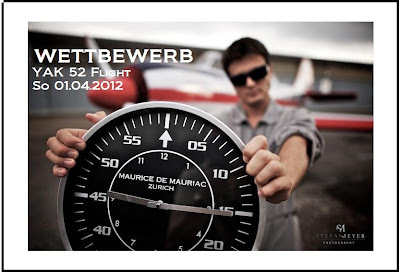 Win a Maurice de Mauriac YAK 52 Flight! Feel the spirit and the freedom to fly with the beautiful YAK52 together with offical Maurice de Mauriac Pilot Dominic. Answer this question and win a YAK 52 Sunset Flight! At which Airport is the YAK 52 LY-BGI based at?